“I favor pearls on screen and in my private life,” Grace Kelly explained when asked about her favorite type of jewels in the early 1950s. Another time she said simply, “A woman needs ropes and ropes of pearls.” There was no telegraphing here. Kelly was making her passion for the marine gem quite clear. Her fiancé, Prince Rainier, got the message. And I sense he was paying serious attention to what Grace wanted. Initially he had not fully understood the Hollywood star’s style. He proposed with a diamond and ruby eternity band in 1956 which was, well, a disappointment. 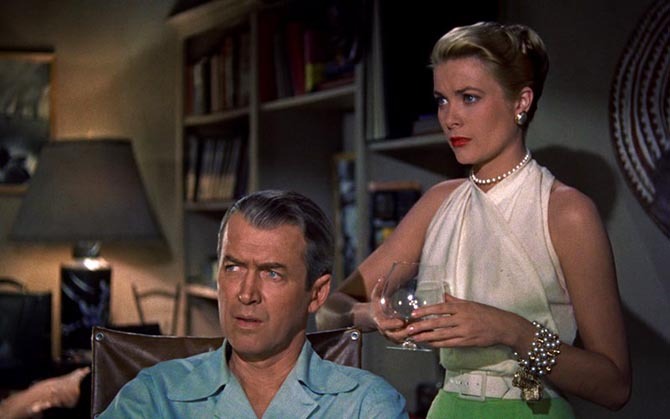 How Grace told him it wasn’t up to par, is not known. What is known is that Rainier went off to Cartier shortly after the official announcement and upgraded. Grace’s 10.48-carat emerald-cut diamond engagement ring is arguably one of the most famous and beloved engagement rings in the world. Supposedly, it inspired the stunner Alex Rodriguez gave Jennifer Lopez. When it came time to pick a wedding present the Prince played it safe. He took Grace with him to the Van Cleef & Arpels boutique in New York where they met with Louis Arpels. During the meeting Grace chose several pearl jewels created between 1953 and 1956. Her selections were a triple-strand pearl necklace with a diamond swirl motif, a triple-strand pearl bracelet with a diamond blossom motif, pearl earrings accented with a baguette and marquise shaped diamond swirl and a diamond blossom ring with a pearl center. The feminine jewels were coordinated but did not all match exactly. Kelly cherry picked the pieces from the inventory to create a royal suite. 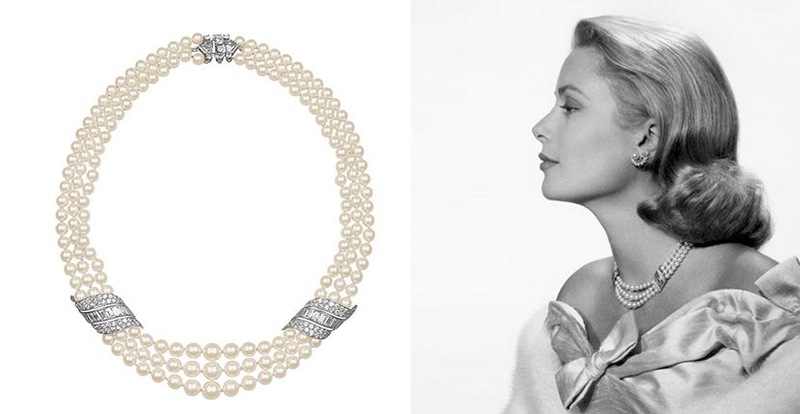 Over the course of her lifetime, Princess Grace wore her wedding pearl set repeatedly. She also acquired several other jewels from Van Cleef & Arpels including an Alhambra necklace and borrowed pieces for big events. Since her death in 1982 the Grimaldi royal family has generously loaned the jewels to exhibitions over the years. 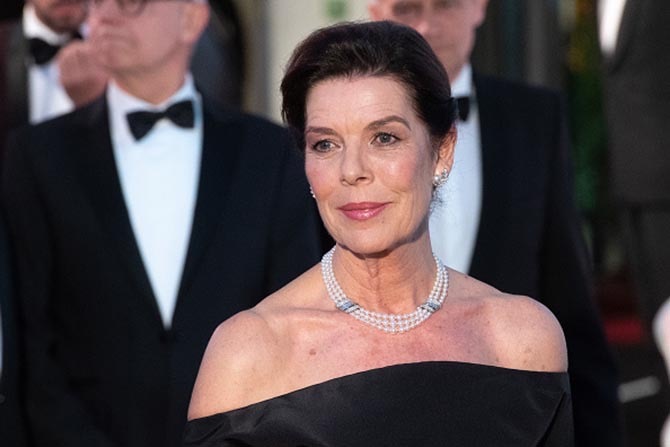 For the 2019 Rose Ball in Monaco on Saturday, March 30 that benefits the Princess Grace Foundation, Grace’s daughter Princess Caroline of Hanover thrilled royal jewelry watches when she wore the entire suite of Van Cleef & Arpels pearl and diamond jewels for the first time.